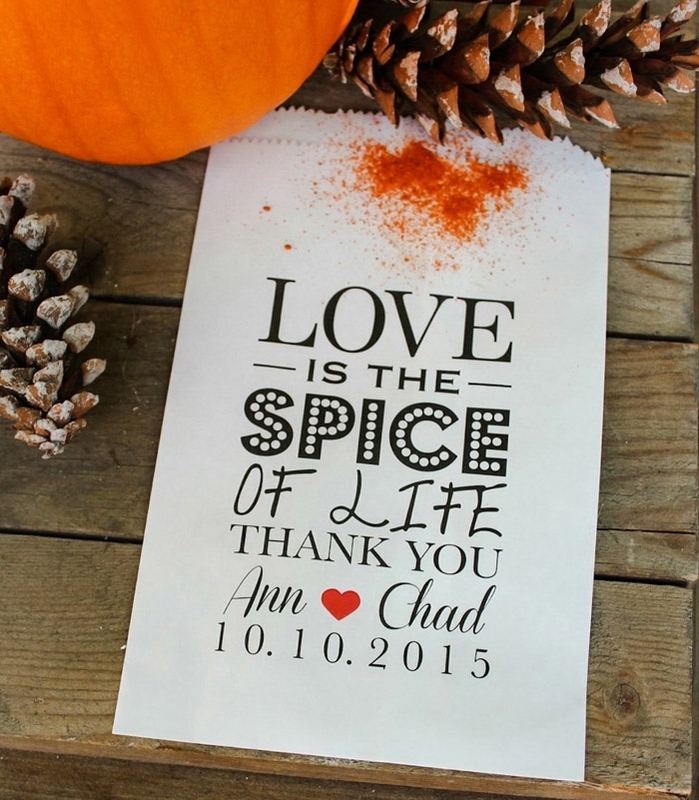 Autumn is a gorgeous time of year to say ‘I do!’ If you are planning a fall wedding, you’ll want to incorporate all the rich colors and cozy feelings that this time of year has to offer. 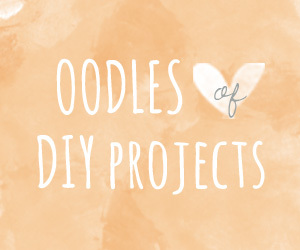 We’ve found 10 Etsy fall favors that will help you do just that! Everyone loves a hot drink on a cool autumn day. 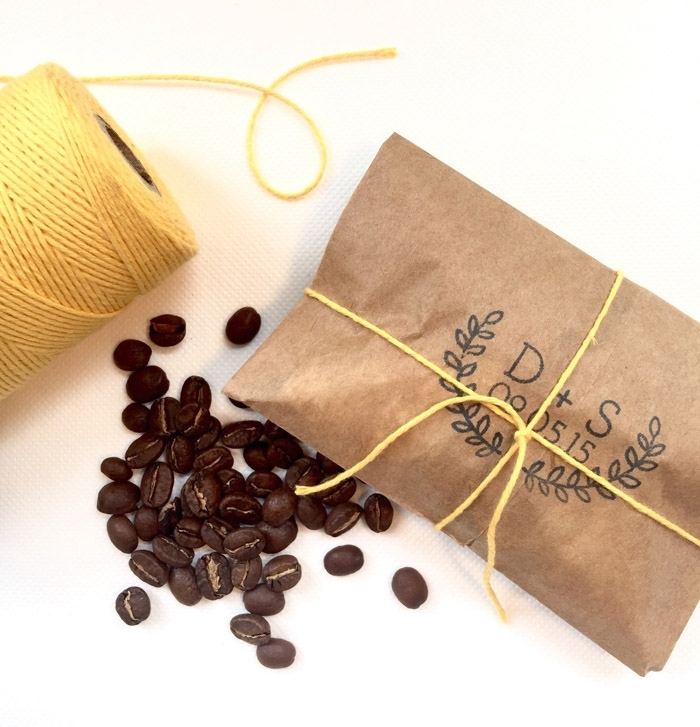 Your guests will love these unique and rustic freshly roasted coffee favors from AproposRoasters. 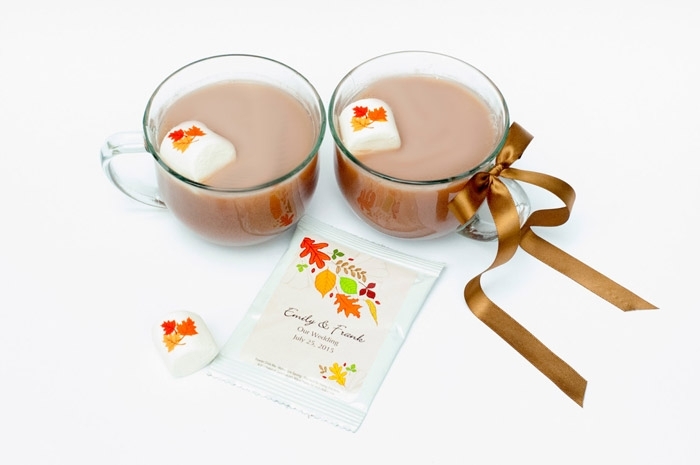 These personalized hot chocolate favors from CandyWithATwist are guaranteed to delight your guests and satisfy their sweet tooth days after the wedding. 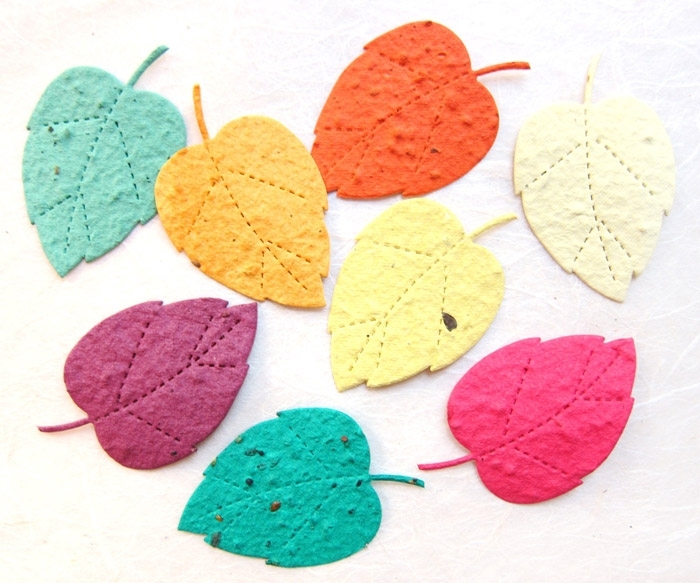 For a completely different favor idea that will remind your guests of your wedding with every new bloom, we recommend these colorful seed paper leaves from RecycledIdeasFavors. 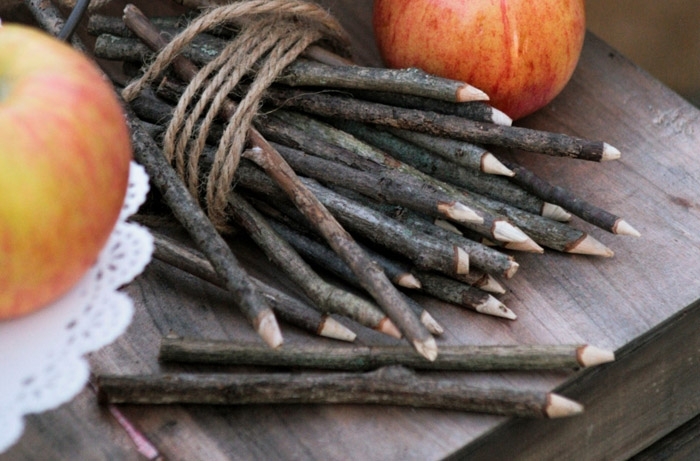 A whimsical fall themed wedding needs fun favors that can be enjoyed by all ages. These caramel apple twigs from craftingtwigs paired with caramel apples are the perfect way to bring enchantment to your reception. 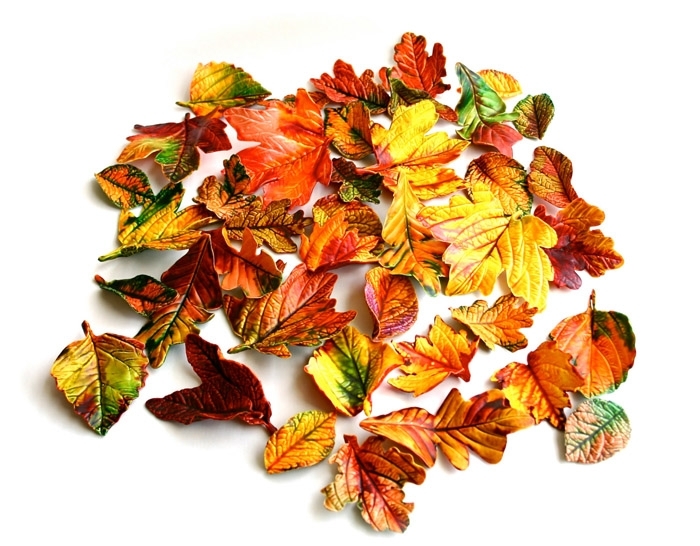 These edible candy Fall leaves from andiespecialtysweets are a fun fall treat! 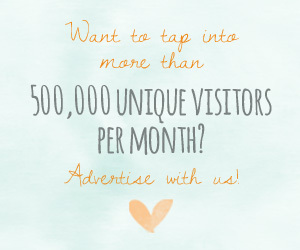 They will be sure to leave an impression on your guests! 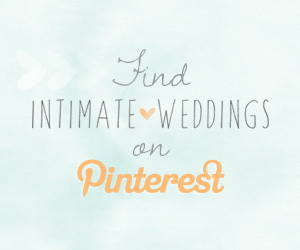 Wedding favors don’t always have to scream wedding. 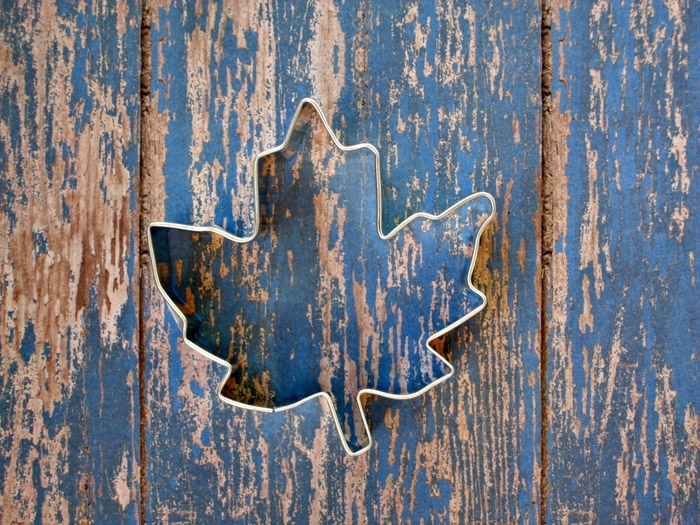 A practical gift that can be used at multiple occasions is sometimes more thoughtful, like this maple leaf cookie cutter from MoosesCreations. Acorns falling from the trees is a classic fall image. 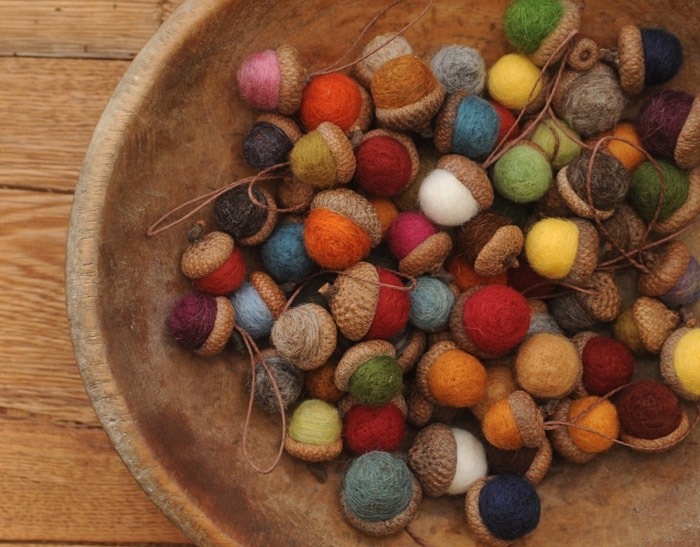 These colorful felted wool acorn ornaments from StoneHouseCrafts takes that image and gives it a funky pop of color that will surely stand out. 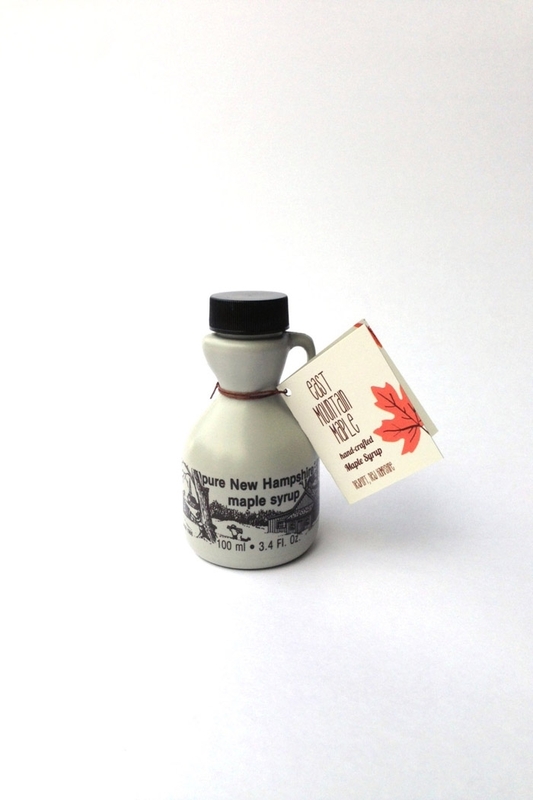 We think these maple syrup wedding favors from EastMountainMaple with their vintage looking containers, add a bit of woodsy charm to a wedding. A treat table at a wedding is not complete without an awesome favor bag to store all of your goodies, like these personalized wedding favor bags from RootedManor. Scent is an important part of fall. 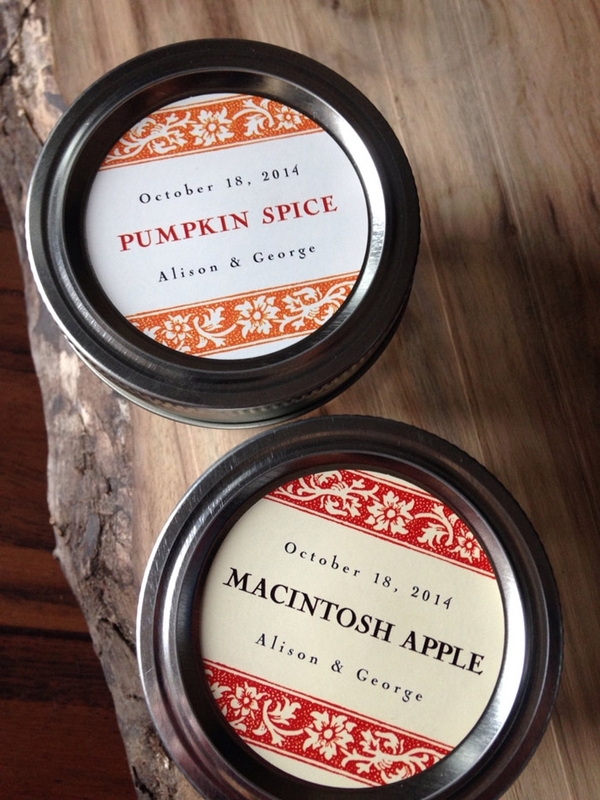 To give your guests that fall feeling that will last throughout the season, why not try these scented soy wedding candle favors from Samssoycandles?